Stone Floors in San Antonio, Texas - Travertine, Slate, Marble Floors - Shelly Flooring Inc.
San Antonio's first choice for stone floors is Shelly Flooring Inc.
From slates, and travertine, marble to granite we are the experts with the resources to fulfill your imagination. 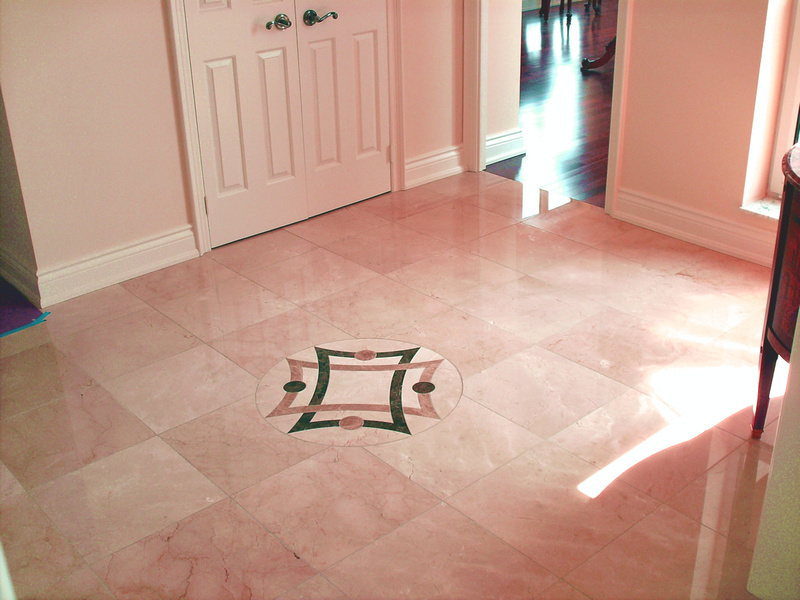 Our stone suppliers include the finest including Stone Solutions and Emser. We have chosen a small set of examples from each manufacturer for this web page. To see the entire selection of stone flooring from each supplier, click on the link to go to their website.